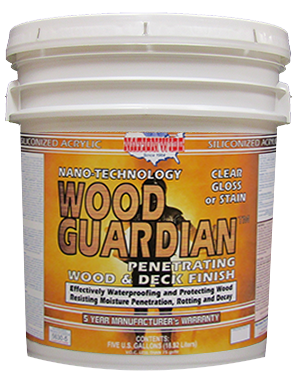 Wood Penetrating Sealer, Wood Deck Sealer | Nationwide Coatings Inc.
Superior quality 100% acrylic Clear Gloss, Semi-Transparent or Full Color, trim & deck sealer and finish coating. 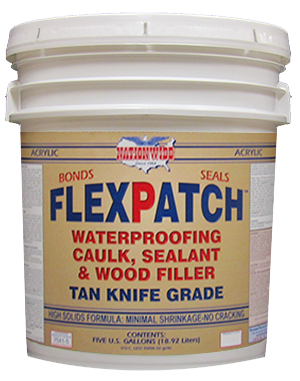 Effectively penetrates & protects wood against moisture, rotting and decay. 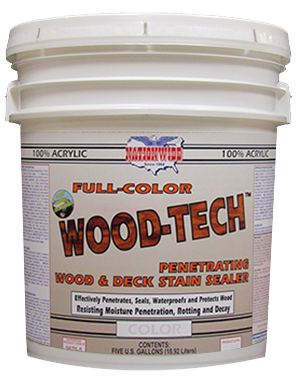 Most Semi-Transparent wood colors available.